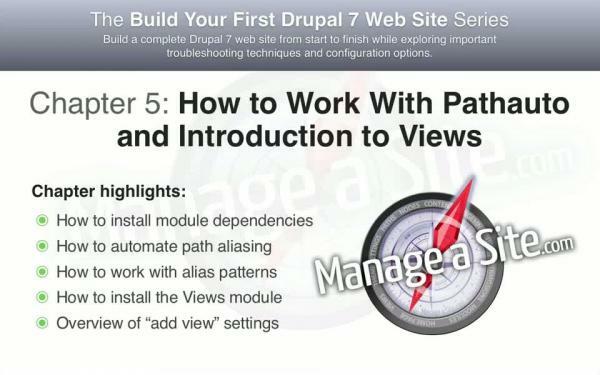 I am currently on developing a Views PDF module for Drupal 7.x. At the moment it is not clear, when I am finished with this. 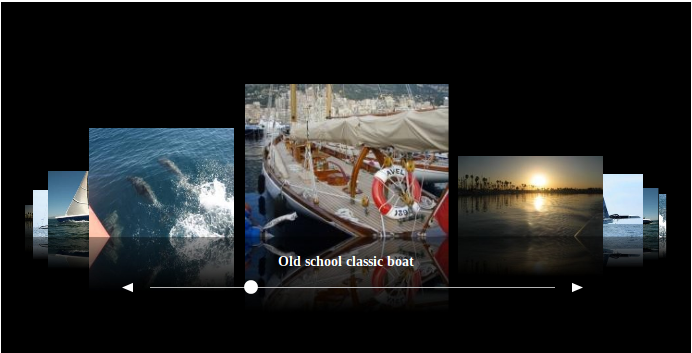 The progress can be seen on the commit log or here in this issue.